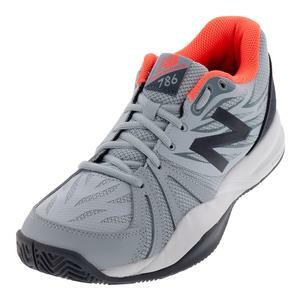 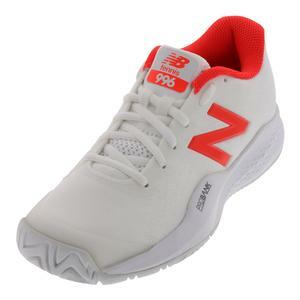 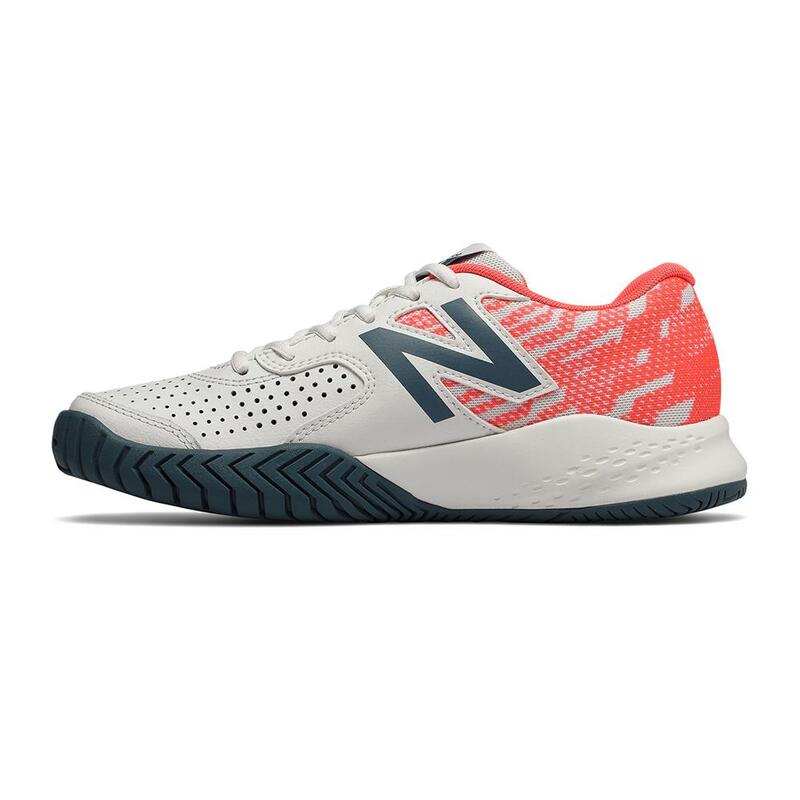 New Balance Women`s 696v3 B Width Tennis Shoes are designed to be a quality performance shoe at a cost-effective price. 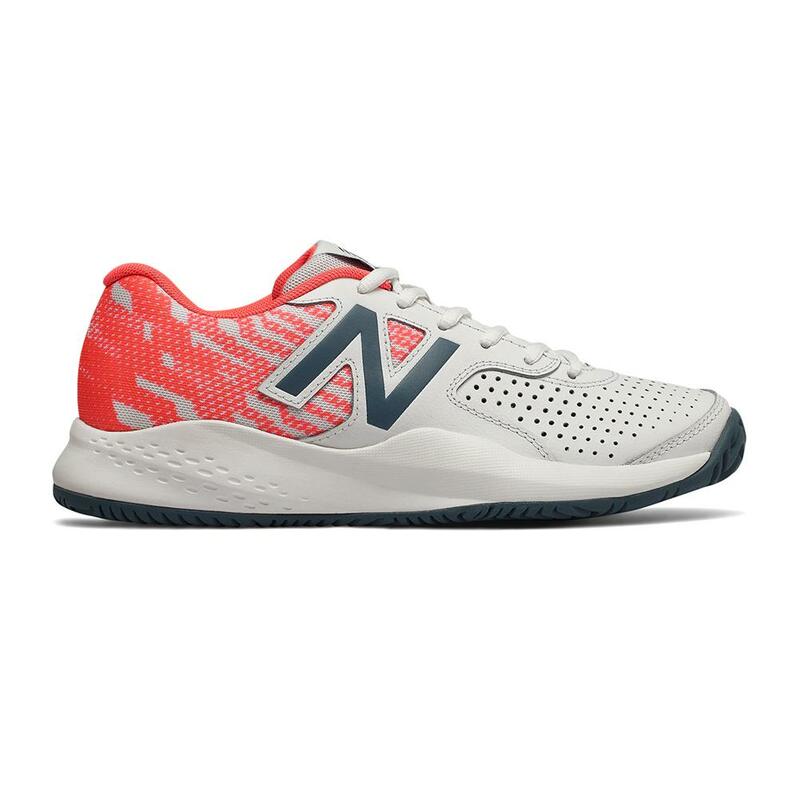 While they do not feature all of the technologies available in New Balance's higher-end shoes, they do contain REVlite midsole technology for lightweight cushioning, and NDurance rubber in the outsole for durability. 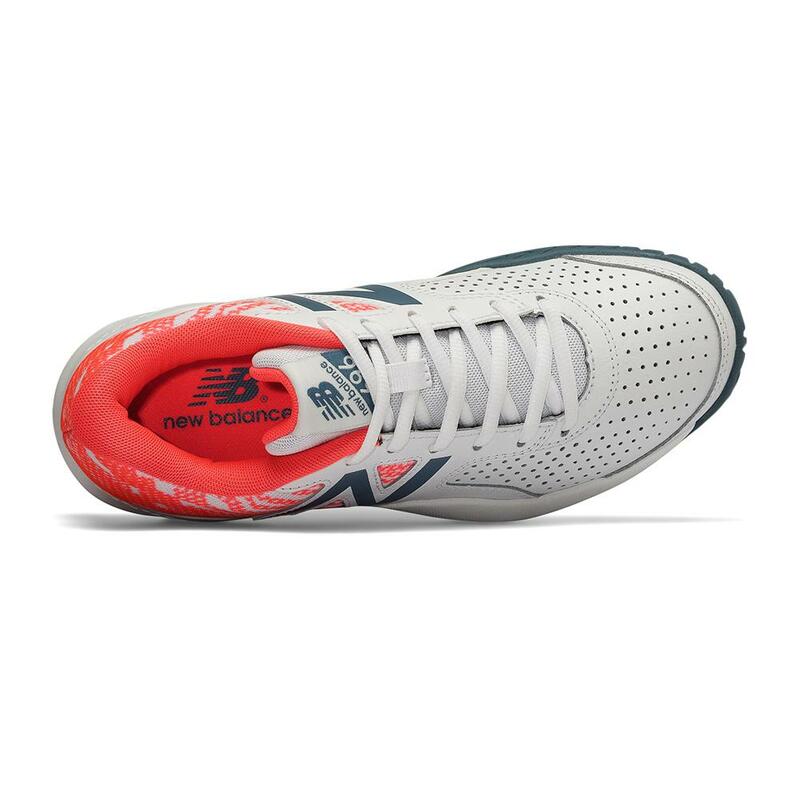 The leather upper is perforated to allow for additional ventilation. 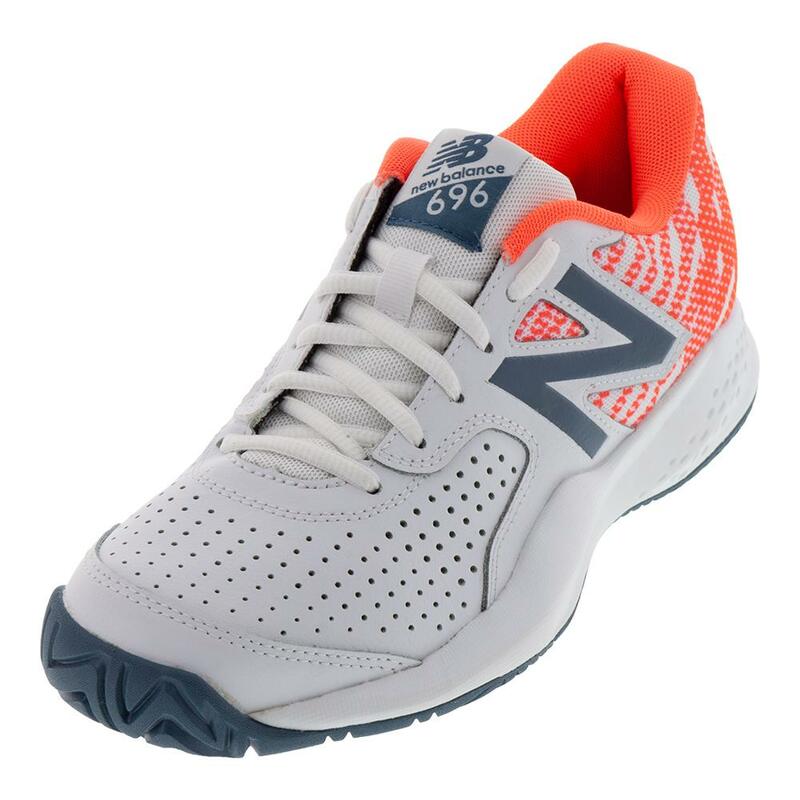 Upper: The leather upper is perforated for enhanced comfort and breathability. 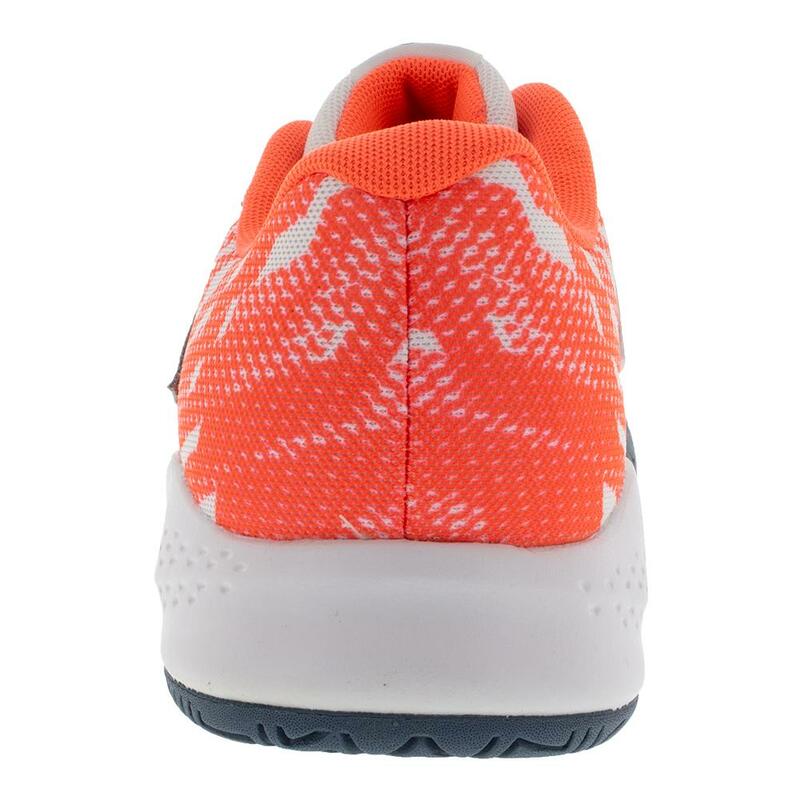 Midsole: Responsive REVlite foam weighs 30% less than standard foams, yet maintains the same level of cushioning. 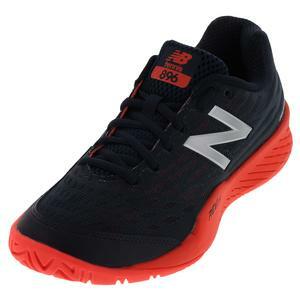 Outsole: The non-marking NDurance rubber compound enhances durability in high-wear areas of the shoe. 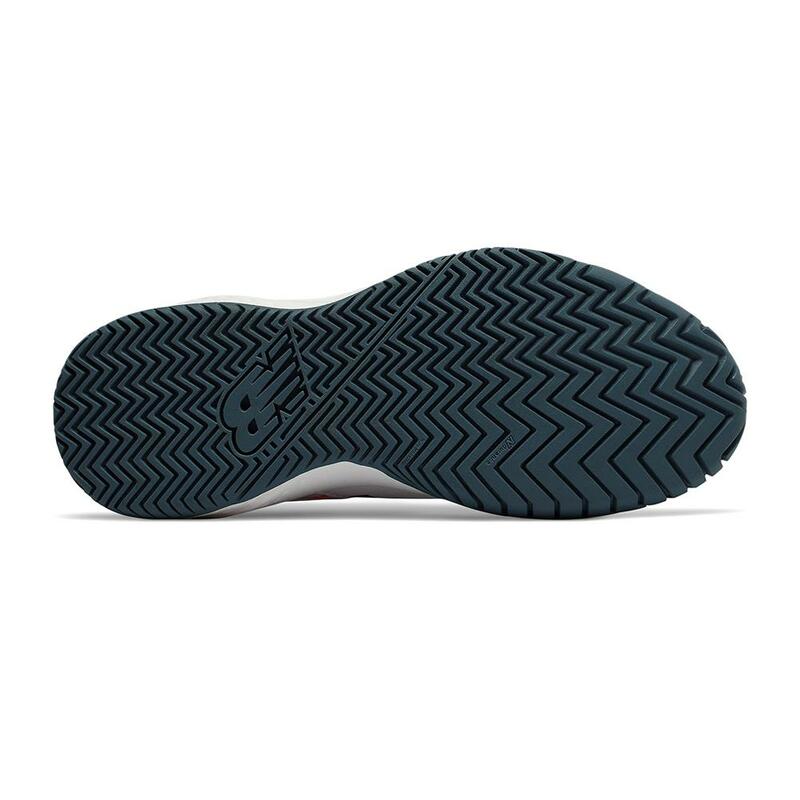 The herringbone pattern increases traction. 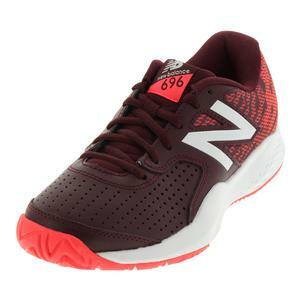 The 696v3 features a 12 mm heel-to-toe drop.